We all follow Bollywood actresses madly. 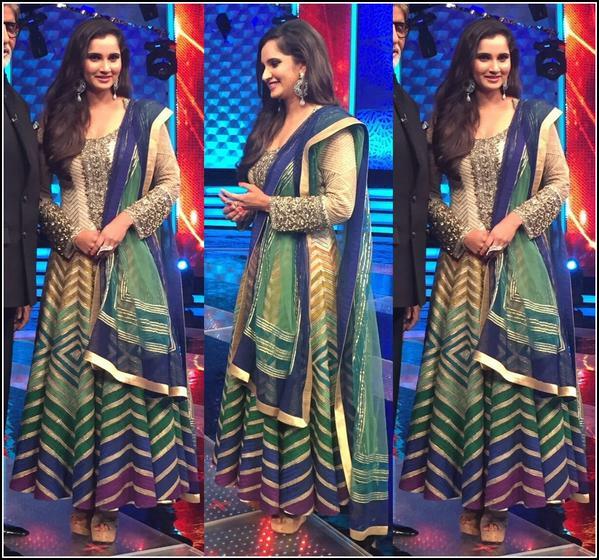 Most Bollywood actresses never fail to amaze us with their amazing and gorgeous outfits. Be it western or traditional attire, they always rock whatever they wear. They never fail to look beautiful and flawless in their specially designed outfits. 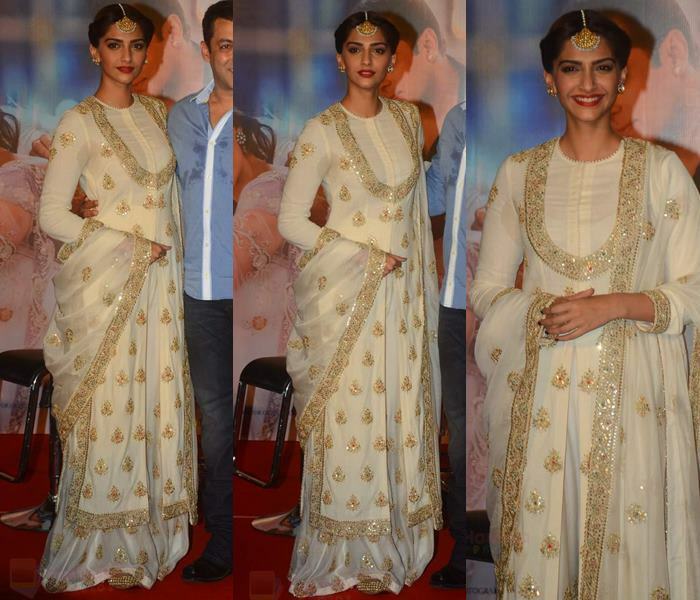 We know every woman would love to wear the outfits worn by Bollywood celebrities. Most women even want to wear the traditional outfits worn by actresses in various wedding and functions. Anarkalis are a popular type of traditional wear that go on with every occasion, be it a birthday, sangeet, engagement, family get together or wedding. Anarkalis won’t ever fail to make you look gorgeous, elegant and beautiful. Moreover wearing a beautiful Bollywood style anarkali will definitely make you stand out of the crowd in any occasion or event and will also make you the centre of attention. So don’t worry; here we bring you 20 websites to shop Bollywood style ravishing anarkali suits. Indiarush.com is a popular online website selling both ordinary and celebrity outfits. 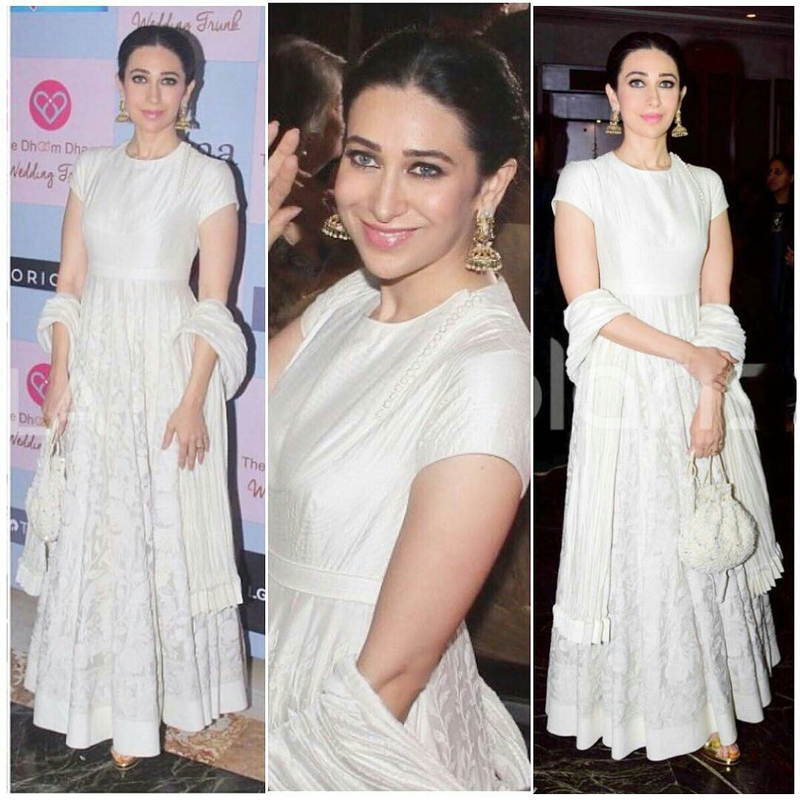 It has a vast collection of Bollywood style anarkali suits worn by many Bollywood and Tollywood celebrities such as Divya Khosla Kumar, Rakul Preet Singh, Anushka Sharma, Madhuri Dixit Nene, Aditi Rao Hydari, Karisma Kapoor, Aishwarya Rai, Dia Mirza, Alia Bhatt, and many more. The best thing about the website is the anarkali suits are available at extremely affordable prices. Moreover the various amazing discounts, makes shopping here very reasonable. 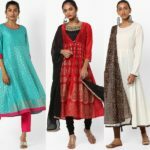 Mirraw is an online website popular for its vast collection of traditional wear such as salwar kameez, anarkali suits, kurtas and other ethnic wear. It has more than 700 Bollywood style anarkali suits, showcasing the anarkali suits worn by celebrities such as Madhuri Dixit, Ayesha Takia, Nargis Fakri, Aishwarya Rai, Karisma Kapoor, Daisy Shah, Tamannah Bhatia, Bipasha Basu, Deepika Padukone, Sophie Chaudhry, Kajol, Alia Bhatt, and many more. The anarkali suits are available at affordable prices and so can be bought by anyone. Amazon.in is a very popular website in India. Amazon sells almost anything and everything. Although there isn’t any specific category for Bollywood style anarkali suits in the website, but you can find exact replicas of the suits that you are searching. You just have to search properly giving all the specifications of the suit and you won’t be disappointed with the search results. Moreover, Amazon always provides heavy discounts on its products, thus making the clothes very cheap. 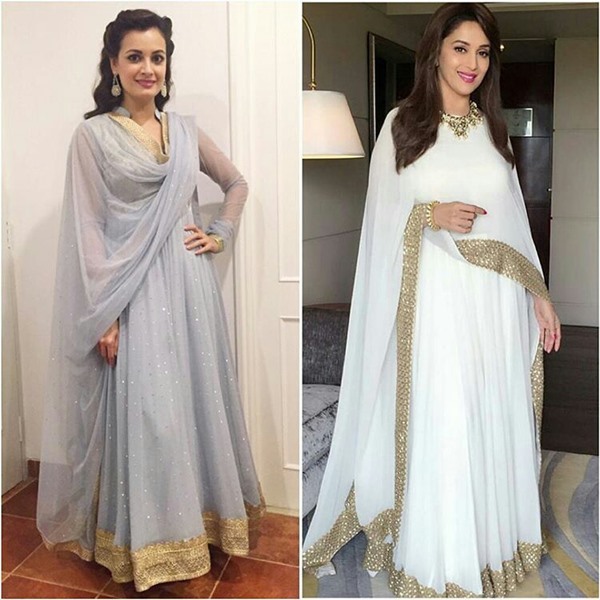 Bollywoodkart.com isn’t that a hyped website but it sells exact replicas of the anarkali suits worn by Bollywood starlets and even television divas. It sells the exact replicas of the anarkalis worn by celebrities like Shilpa Shetty, Madhuri Dixit Nene, Asha Negi, Aditi Rao Hydari, Tamannah Bhatia, Prachi Desai, Sonakshi Sinha, Sonam Kapoor, Sophie Chaudhry, Katrina kaif, Karisma Kapoor, Sushmita Sen, Sridevi, Aishwarya Rai, Kajol, Deepika Padukone, Kareena Kapoor and many more. The material of the anarkali suits is very good for the fact that the suits come at extremely reasonable and affordable prices. Peachmode has a vast collection of designer anarkalis in all colors, sizes and fabrics. 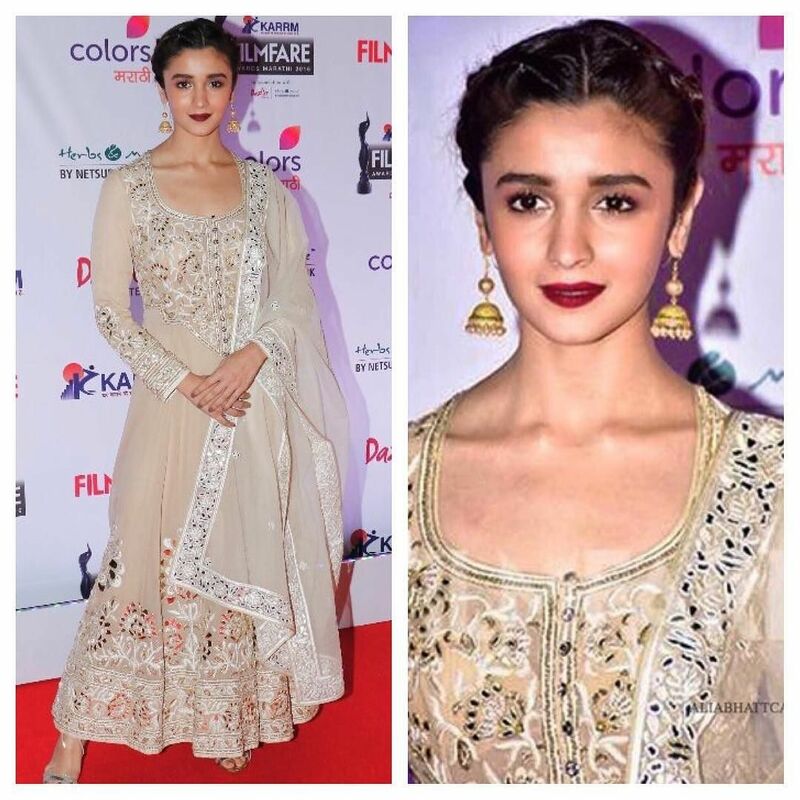 Bollywood divas only wear designer anarkalis, so this site won’t disappoint you at all. The site has designer anarkalis both at cheap and extravagant prices, so you can find the best anarkalis, according to your budget. 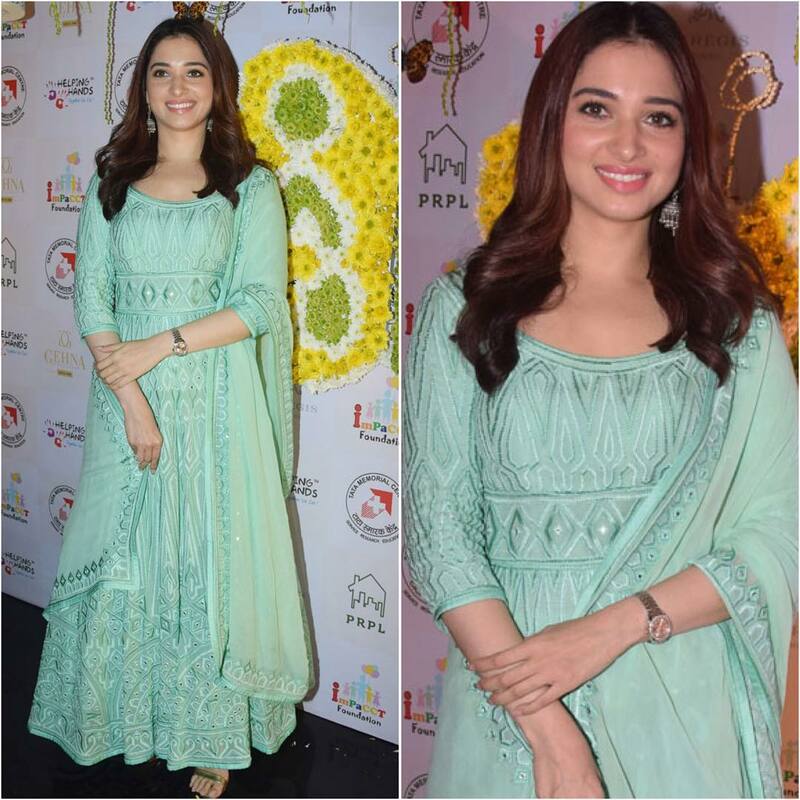 Their anarkali collection includes anarkalis worn by celebrities such as Madhuri Dixit, Daisy Shah, Ayesha Takia, Nargis Fakri, Aishwarya Rai, Karisma Kapoor, Bipasha Basu, Deepika Padukone, Sophie Chaudhry, Kajol, Alia Bhatt, and many moreThey also have amazing sales, which makes buying a Bollywood style designer anarkali very affordable. Ninecolours.com is a famous online website dealing with clothes. You can find the exact replica of the anarkalis worn by various Bollywood celebrities in different hues, shades, colours and sizes, so that you can wear the exact outfit but in a different colour that suits you. They even have world-wide shipping. Moreover, their amazing offers like “buy 5 and get 30% off”, “buy 7 and get 40% off” and “buy 9 and get 50% off”. The best thing about this website is that they also provide free stitching, so you can modify the anarkalis according to your preferences. You can even stitch the anarkalis according to the outfit worn by your favourite diva. Moreover you can buy anarkalis here at very affordable prices. They can even help you modify your preferred Bollywood style anarkali so that you can stand out of the crowd. They even have beautifully worked anarkalis embedded with zardozi work, pearls, sequins, patch work and many more varieties of modifications. They make sure the Bollywood style anarkali worn by you is even more gorgeous than the anarkali worn by the particular actresses. 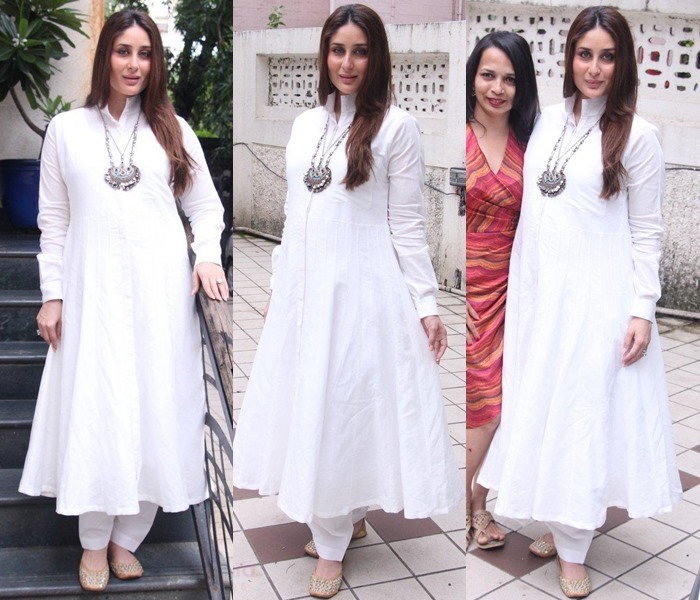 Meenabazaar.com sells the exact replica of Bollywood style anarkalis worn by famous celebrities. The best thing about this website is that it makes shopping very easy. It has many categories such as casual, ceremonial, engagement, festive, reception, social gatherings and wedding, which make choosing the perfect anarkali very easy. The website isn’t very pricey so you can easily buy a beautiful anarkali without burning your pockets. V&V shop is an online website specialising in celebrity wear. They have a vast collection of designer Bollwyood replica anarkalis worn by celebrities such as Katrina kaif, Aishwarya Rai, Kareena Kapoor, Tamannah Bhatia, Deepika Padukone, Preity Zinta, Bipasha Basu, Nargis Fakri, Yami Gautam, Madhuri Dixit Nene, Alia Bhatt, Kriti Sanon, Sonakshi Sinha, Charmi, Karishma Kapoor, Sonam Kapoor, kajol, Sophie Chaudhry, Huma Qureshi, Shilpa Shetty, Raveena Tandon, Sridevi, Shriya Saran, Malaika Arora, Pracho Desai, Amisha Patel, Zarine Khan, Saniya Mirza, Aditi Rao Hydari and many more. The anarkalis come at reasonable prices and the best thing about the website is that it offers free shipping. 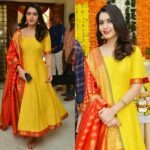 Although they do not have many designs but they still have an amazing collection of Bollywood style anarkalis worn by celebrities like Sridevi, Shraddha Kapoor, Kajal Agarwal, Sonakshi Sinha, Kriti Sanon, Samantha Ruth Prabhu, Malaika Arora , Tamannah Bhatia, Ayesha Takia, Katrina kaif, Alia Bhatt, Madhuri Dixit Nene, Raveena Tandon, Deepika Padukone, Daisy Shah, Bipasha Basu, Diana Penty, Rashmi Nigam, Huma Qureshi, Prachi Desai, and many more. The best thing about the website is that they guarantee 100% original products. The anarkalis are available at reasonable prices, thus making shopping affordable. 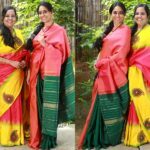 Craftsvilla is a very popular online website dealing with traditional and ethnic wear. They have a vast collection of Bollywood style anarkalis worn by celebrities like Sridevi, Priyanka Chopra, Shraddha Kapoor, Sonakshi Sinha, Kriti Sanon, Malaika Arora , Ayesha Takia, Katrina kaif, Alia Bhatt, Madhuri Dixit Nene, Raveena Tandon, Deepika Padukone, Daisy Shah, Bipasha Basu, Diana Penty, Huma Qureshi, Prachi Desai, and many more. The anarkalis are available at both reasonable and extravagant prices, thus making shopping affordable for a lot of women out there. 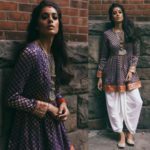 Jomso.com is a new website and so they do not have a vast collection of Bollywood style anarkalis, but still their collection will not fail to surprise you. They have the replica anarkalis of celebrities like Kareena kapoor, Samantha Ruth Prabhu, Katrina Kaif, Aishwarya Rai, Sonakshi Sinha, and many more. The best thing about the website is that the anarkalis are available at very affordable prices. The website isn’t a very popular website but still is very reliable and sells good products. The best thing about the website is that it has categorised the anarkalis under the names of the actresses that have worn them, so that you can easily filter the name of the actress and the anarkalis will show on your skin. The website has anarkalis worn by divas like Aishwarya Rai, Anushka Sharma, Asin, Ayesha Takis, Bipasha Basu, Claudia Ciesala, Deepika Padukone, Drashti Dhami, Genelia D’Souza, Karishma Kapoor, Katrina Kaif, Kriti Sanon and many more. The anarkalis are available at wholesale prices, thus you can easily buy a Bollywood style anarkali at extremely cheap price. The website isn’t anything according to its name as the anarkalis are a bit pricy here but the variety and material will not disappoint you at all. The website has anarkalis worn by celebrities like Aishwarya Rai, Alia Bhatt, Anushka Sharma, Bipasha Basu, Chitrangada Singh, Daisy Shah, Deepiak Padukone, Dia Mirza and many more. 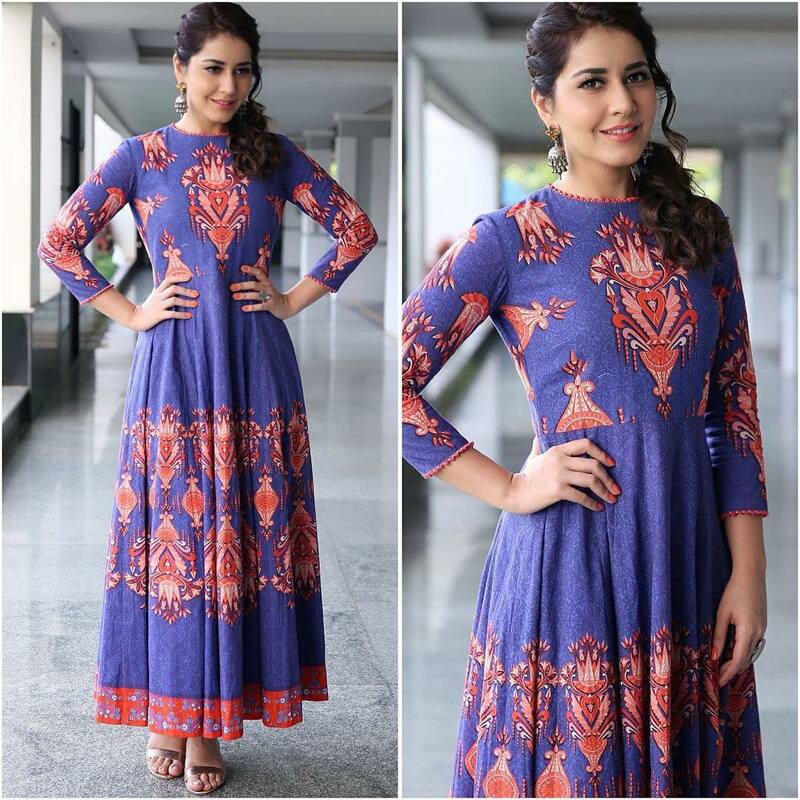 If you are ready to spend a good amount on the Bollywood style anarkalis, then this website is perfect for you. All the above websites are trustworthy and guarantee the best products. Moreover buying a Bollwyood style anarkali is easy but maintaining it properly is very essential. You have to maintain them carefully and efficiently. You have to keep the outfit clean, properly dry it, don’t put it under direct sunlight, and always clean it according to the fabric. Happy shopping ladies! 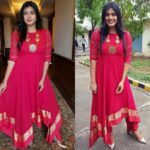 Anarkali suits are one of the favorite dress types that Indian women love in that way there is no wonder that women love Bollywood style Anarkalis.And this article gives the perfect solution for the girls who are trying to find bollywood replica’s in Anarkali’s,Thank you author for writing such an good article about finding ou the Anarkali’s.